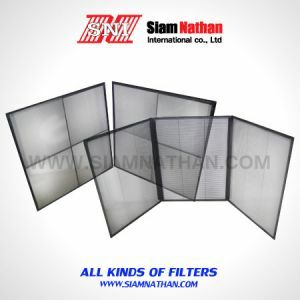 Filtration of re-circulation air in drying ovens and booths relating to painting work as well as the filtration of air and gas at the high temperatures. 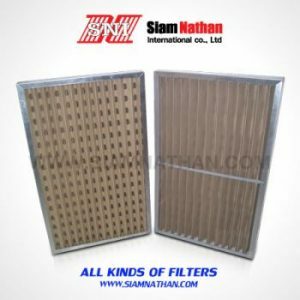 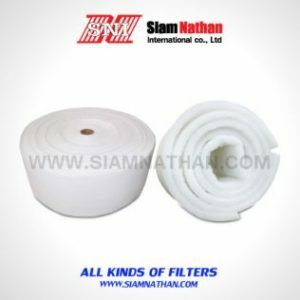 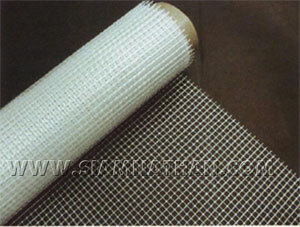 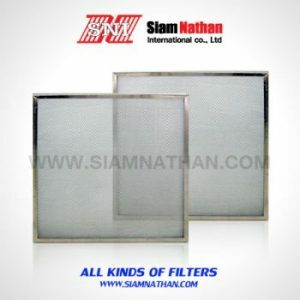 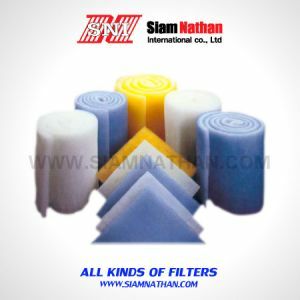 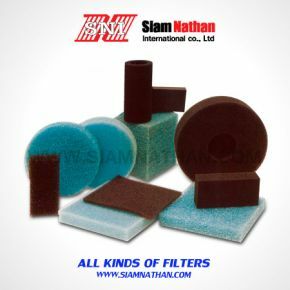 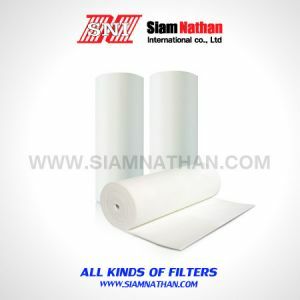 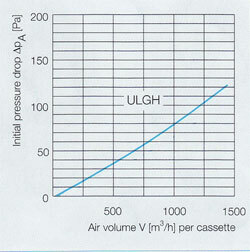 The filter layers consist of glass fibre which are firmly bonded. 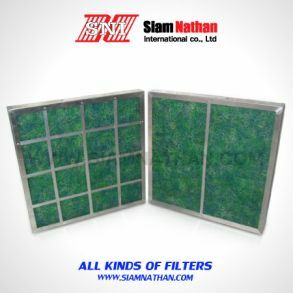 expanded aluminium metal on both sides.